Dutt Biopic is Releasing on 29 June, 2018. Confirmed. Big update of the day. Dutt Biopic is now again postponed and is finally confirmed for release on 29 June, 2018. Film was eariler slated for release on 30 March, 2018. But now film is postponed and Baaghi 2 is releasing on that date. Rajkumar Hirani the director of Dutt Biopic has himself confirmed the news. Dutt Biopic is based on life of Bollywood actor Sanjay Dutt. Film is easily one of the most anticipated movie of the year. 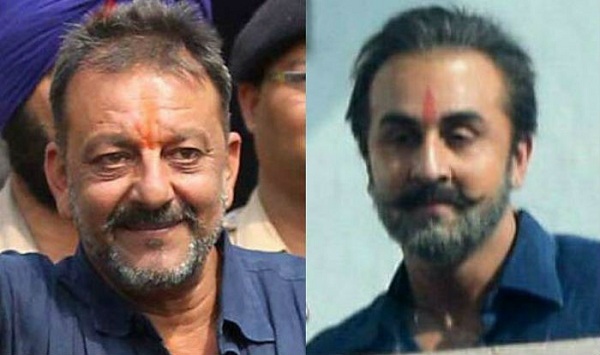 Film stars Ranbir Kapoor as Sanjay Dutt. Apart from Ranbir, film also stars Sonam Kapoor, Dia Mirza, Manisha Koirala, Paresh Rawal, Karishma Tanna and others. Anushka Sharma is also expected to have a cameo in the film. If any other film target 29 June then they will postpone again . Then what is the meaning to book a particular release date ? It can postpone again as Race 3 is coming 2 weeks before .